Bobbie Noonan's Child Care provides an enriched curriculum for your child's growth. 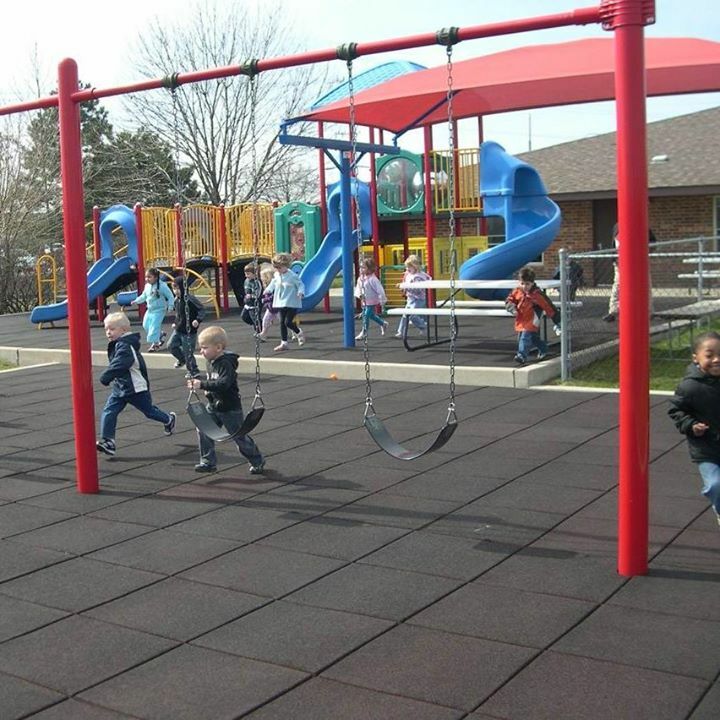 We offer a variety of programs: Preschool, Kindergarten, Day Care, and Summer Camp. Our facilities are designed around our curriculum and children's needs, Bobbie Noonan's centers are divided into planned activity areas, allowing teachers to lead children through a variety of experience, both indoors and out. We maintain the highest standards of health and safety, and we prepare all natural foods for the children in our own kitchen. All programs are developmentally appropriate, multi-sensory, multi-dimensional, sequential, and provide for socialization. Our curriculum is also aligned with both the Florida and Illinois Early Learning Standards.